Dive: The energy of depth, as a form of becoming. 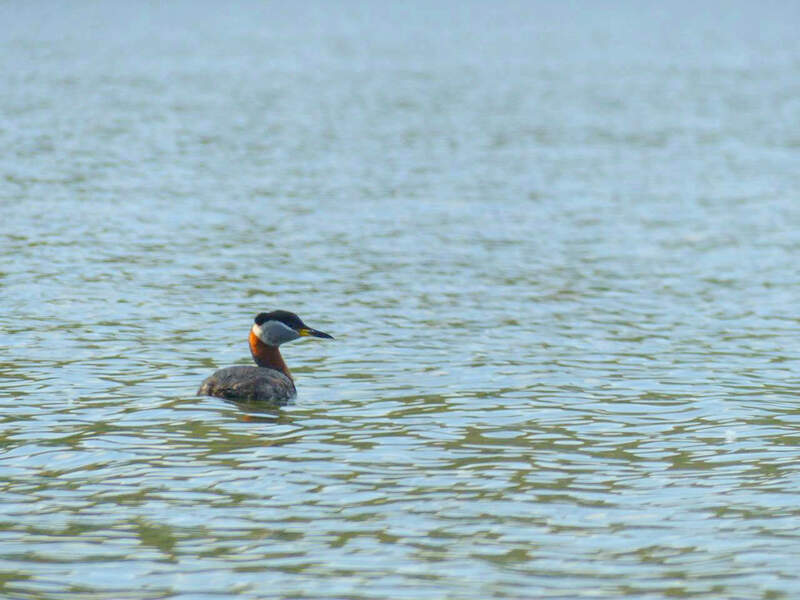 The energy also takes on localized form as divers, or fish-hunting ducks, such as loons, or the grebe below. They are drawn, of course, to the deeps that express their nature, as are all birds of the deep, or ducks, which duck into it as often as they can and are always of it, no matter how high on the water they float.